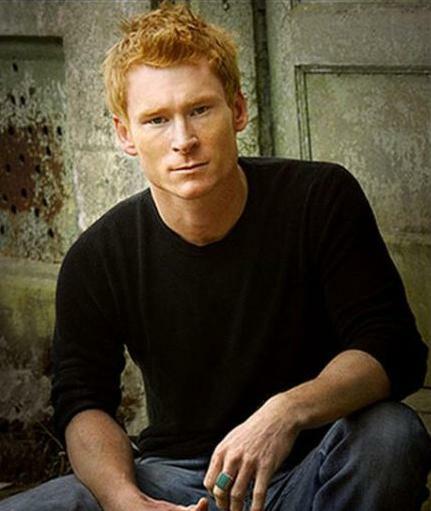 We spoke with Zack Ward known for his role as a Bobby Davis in Freddy Vs. Jason. He has also had many other roles in TV & Film including Transformers, Resident Evil: Apocalypse and a recurring role in the TV show Titus. 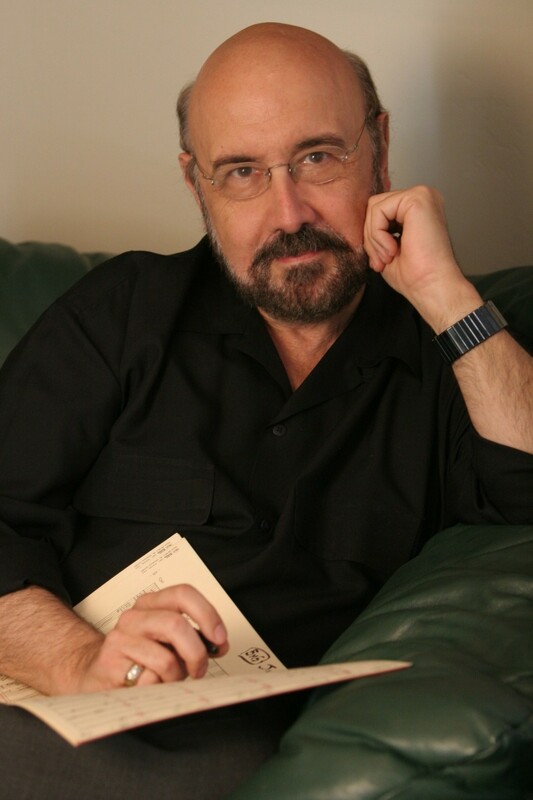 He is now also a Producer/Director.